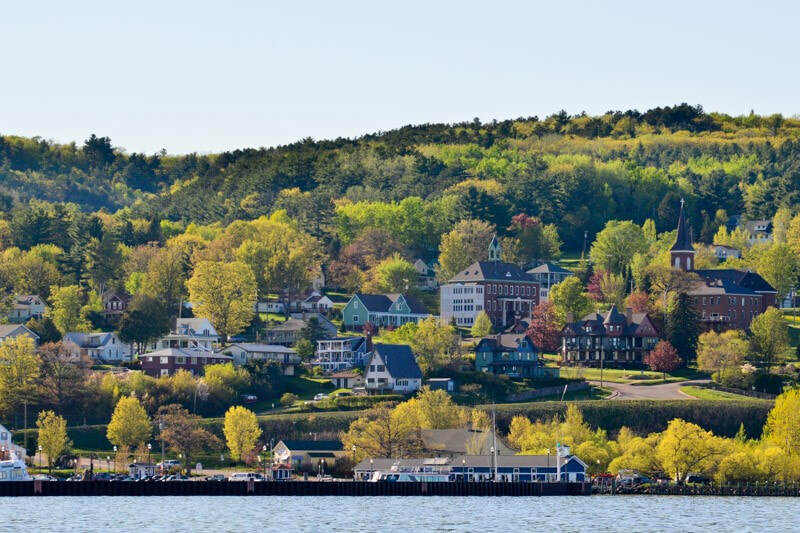 The City of Bayfield Common Council made a motion at their meeting on December 10, 2018 to approve the 2019-2029 Comprehensive Plan. Final, printed copies are expected to be available in January 2019. A full draft “City of Bayfield’s Comprehensive Plan Update“ is now available for review . In the coming weeks the draft document will be reviewed by City Committees . Paper copies are available at the Bayfield City Hall and Carnegie Library for review. Any and all comments on the draft document should be e-mailed to cityclerk@cityofbayfield.com, or mailed to P.O. Box 1170, Bayfield, WI. It is expected the updated plan will be adopted by the City Council by year end. November 5-30 - Committees review meet and suggest potential revisions. Public Comments are encouraged and welcomed! December 10, 4:30 p.m. – Council hosts public hearing on 2018 Comp Plan and related ordinance. At that time, they may move toward adoption. Public Participation Event - Bayfield Lakeside Pavilion - April 21, 2018 Come to the Pavilion on Saturday, April 21st for coffee and conversation about the next 20 years for the City of Bayfield. There will be new maps of the community and plenty of opportunities to share your hopes, concerns and ideas for the update of the city’s Comprehensive Plan. Hope to see you there. Consultant drafts 10-15 updated goals for Plan Commission Review. All City Boards and Commissions review updated goals. Community reviews proposed updated goals & maps. Consultant revises goals and maps to incorporate public input and produce a "Final Draft". All City Boards & Commissions review "Final Draft", hold public hearings and provide recommendations to Common Council. Common Council considers “Final Draft” and recommendations received from Boards & Commissions; adopts a final version of the Comprehensive Plan Update. New Comprehensive Plan Update will be published and distributed.